Following public consultation on proposed changes to the Boat Safety Scheme (BSS), the BSS Management Committee has decided that new BSS Requirements for carbon monoxide (CO) alarms on boats will be introduced from next April. BSS Manager, Graham Watts says: “We want to thank all the contributors to the consultation. Your comments and views have been exceptionally valuable and have caused us to reflect a little longer before publishing the checks in order to ensure that the wording is entirely clear. The BSS will be publishing the new checks in detail in January/February 2019 on its website. “It’s encouraging that so many contributors already enjoy the protection of CO alarms, however if you are yet to be protected, please take a look at a list of CO alarms recommended as suitable for boats by the manufacturers’ body on the BSS Stay Safe CO advice webpages." Boats are built to keep water out, but this also makes them good containers for gases and fumes. 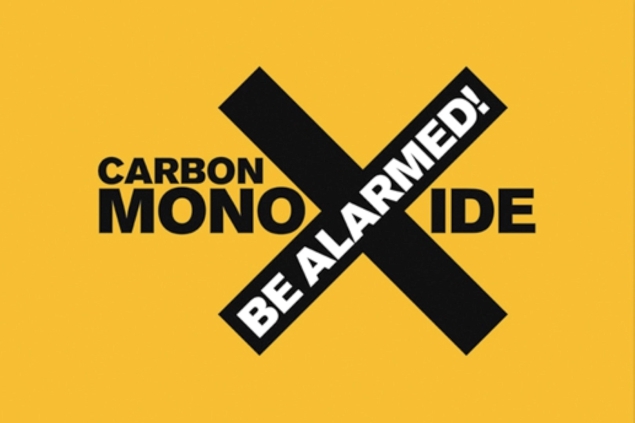 There are many sources of carbon monoxide on boats including engines, generators, solid fuel burners and cookers. Canopies on deck can allow poisonous gases to build up, rapidly reaching fatal levels. Ventilation is essential. It’s known as ‘the silent killer’ because you can’t see, smell or taste it and it kills 40 people a year across the UK while injuring thousands more. Stuart Carruthers, RYA Cruising Manager, explains: “The message is simple: carbon monoxide kills and an alarm could save your life. But the first line of defence is to know and understand the dangers and sources of carbon monoxide. It’s both colourless and odourless, hence the silent killer tag, and can kill quickly if inhaled in high concentrations. Follow fitting instructions supplied with the alarm, but if these are difficult to meet fully on a boat, then best practice placement guidance can be found in the CO Safety on Boats leaflet. The BSS has produced a summary of the views expressed in the consultation and the BSS responses. The summary can be viewed on the BSS website www.boatsafetyscheme.org/alarmconsulation2018/. The mandatory new BSS Requirements will come into effect from 1 April 2019.